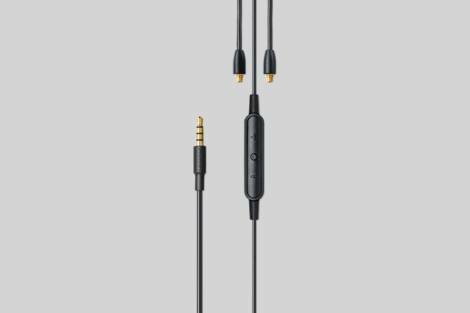 Universal 3.5 mm communication cable with microphone and controls for Shure Sound Isolating™ Earphones featuring selectable operation for both Apple & Android devices with a 3.5 mm connection. 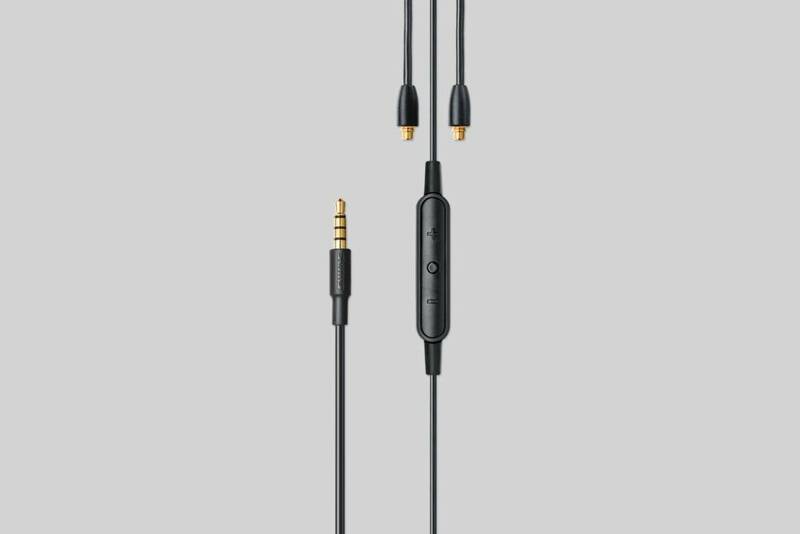 Universal 3.5 mm communication cable with microphone and controls for Shure Sound Isolating™ Earphones. Feature selectable operation for both Apple & Android devices with a 3.5 mm connection through switch on back of control pod.The inline microphone and remote ensures clarity for calls and voice prompts, and provides volume and playback control. Measures 50 inches (127 cm) and includes a two-year warranty.